Jamie Squire/Getty ImagesRussell Westbrook and the 2008 UCLA Bruins made it to the Final Four before falling to Memphis, but that was only the beginning of the story. 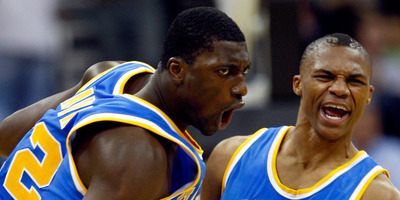 The UCLA Bruins have won more national championships than any other school in the country. 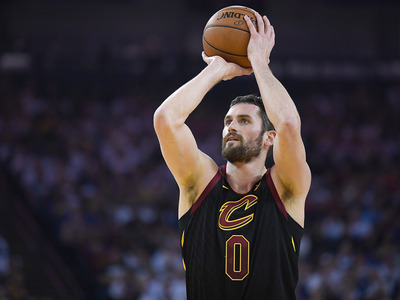 While they fell short of the title in 2008, that year’s team might have sported the most talented roster in the school’s history, featuring future NBA superstars Russell Westbrook and Kevin Love. Below we break down what the members of that talented team are today. 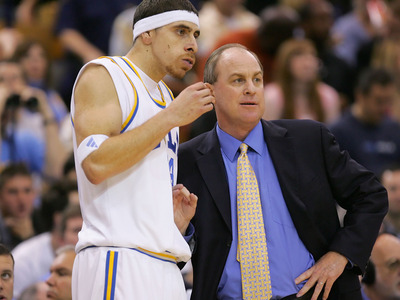 The UCLA Bruins are one of the greatest programs in the history of college basketball. Winners of 11 national titles – three more than any other school in the country – their dominance through the 1960s and ’70s is well documented. 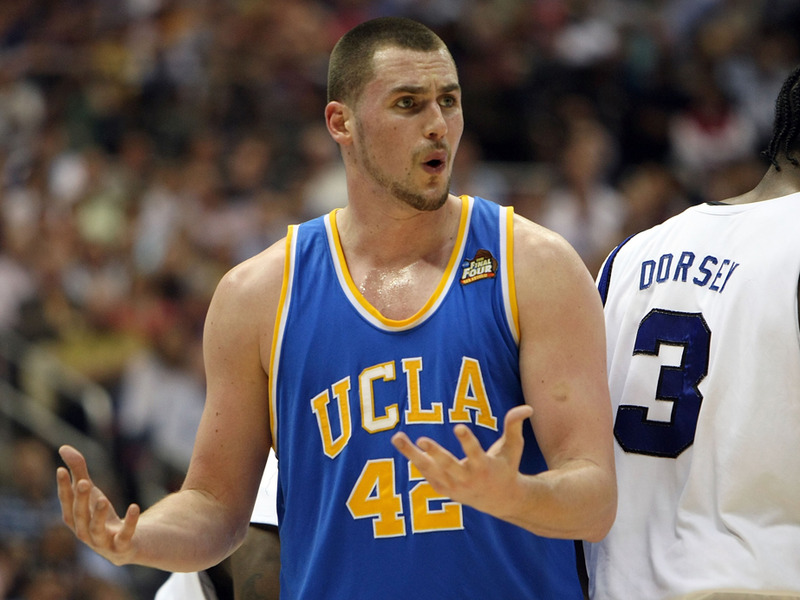 But even with that historic run of championships, it’s possible that no UCLA roster ever sported as much talent as the 2008 team led by Kevin Love and Russell Westbrook. While the team came up short of a national title, falling to Memphis in the Final Four, members of the 2008 Bruins are still having a significant impact on the basketball world to this day. Take a look below at where the 2008 Bruins are now, ten years after their dominant 35-4 season that fell just short of a national title. Russell Westbrook was a force for the Bruins on both sides of the ball after winning the starting role in his sophomore year. He took home Pac-10 Defensive Player of the Year in 2008. He was selected with the fourth overall pick in the 2008 NBA Draft by the Seattle SuperSonics, who would relocate to Oklahoma City just six days later. 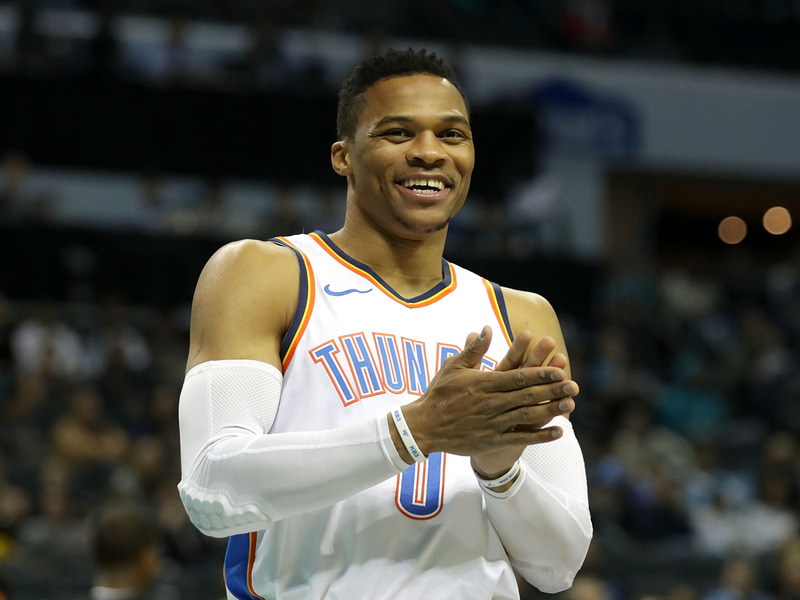 Westbrook would remain in Oklahoma City after the departures of superstars James Harden and Kevin Durant, and win NBA MVP in 2017 after recording 42 triple-doubles on the season. Kevin Love was a beast for the Bruins during their 2008 run. A freshman playing his only college season at UCLA, Love lead the team in both scoring and rebounding, and went on to win Pac-10 Player of the Year. Love was drafted by the Memphis Grizzlies with the fifth overall pick in the 2008 NBA Draft — just one spot after Westbrook — but traded to the Timberwolves before the start of the season. After six seasons in Minnesota, Love joined the Cavaliers, where he would win a title with LeBron James in 2016. 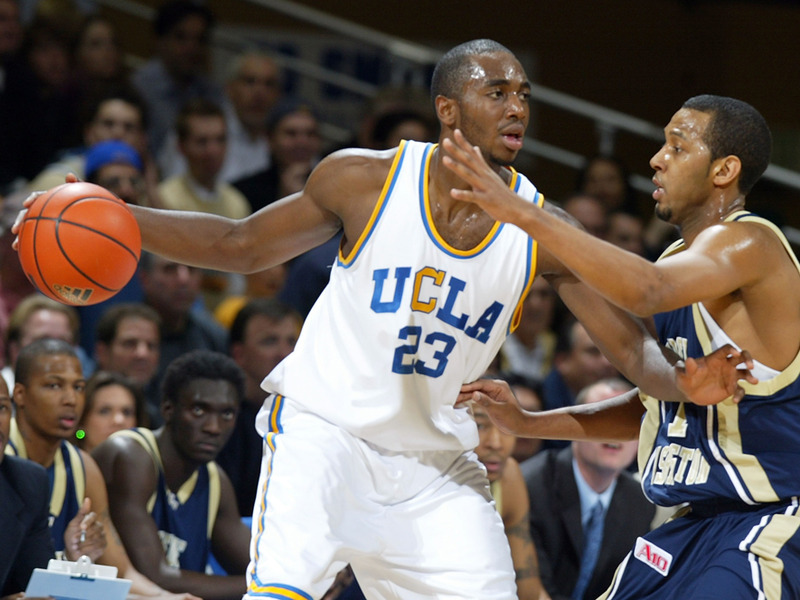 Luc Mbah a Moute played three years for the Bruins, becoming the first player to start in three consecutive Final Fours in 34 years. A native of Cameroon, his parents had never seen him play for UCLA until their 2008 Final Four game against Memphis. Moute would fall to the second round of the draft, starting his career with the Milwaukee Bucks. 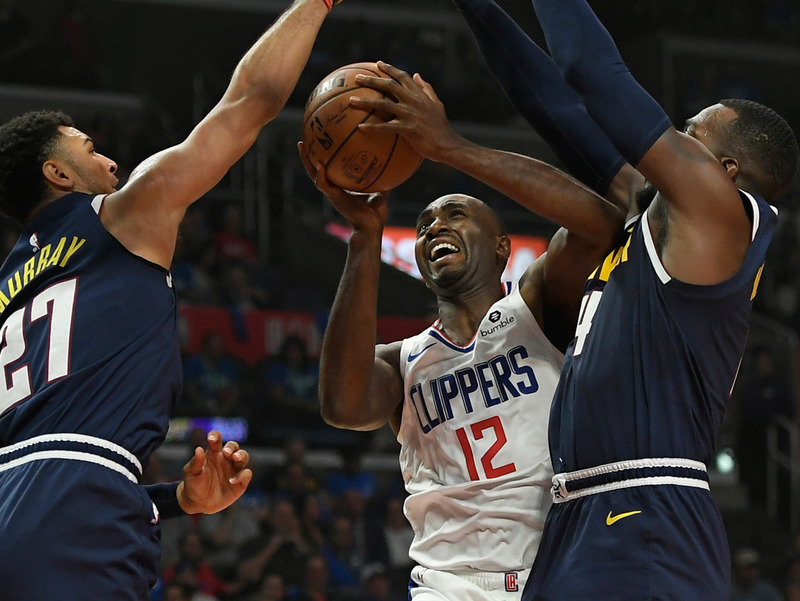 He’s now one of the most well-travelled players in the league, currently on his second stint with the Los Angeles Clippers. 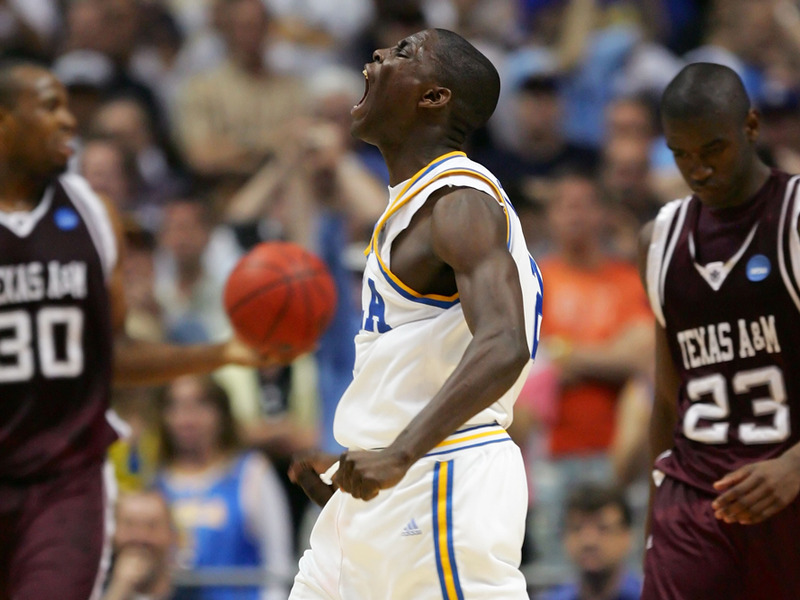 Darren Collison averaged 14.5 points per game for UCLA in 2008, pairing up with Westbrook to create one of the most dangerous backcourts in the country. 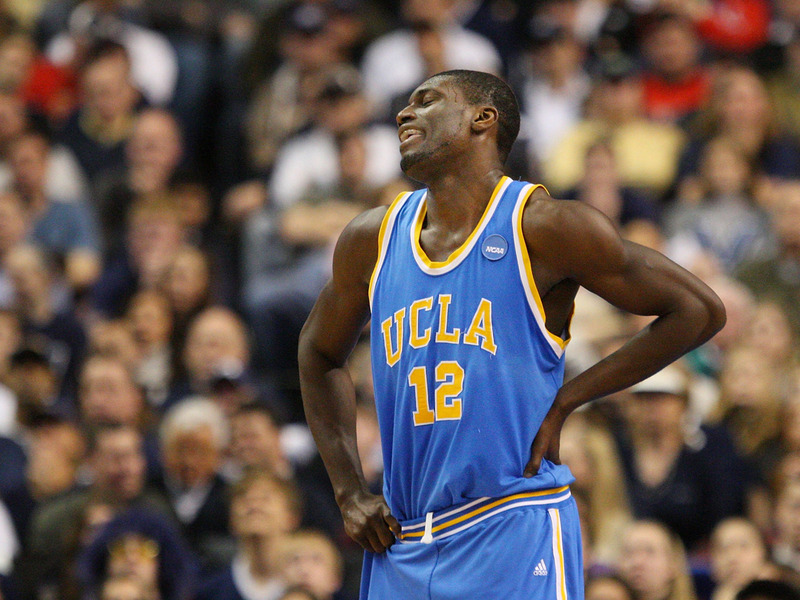 After the Final Four loss in 2008, Collison would return to UCLA for his senior year before entering the NBA Draft. 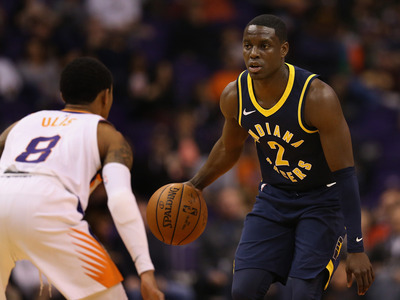 He’s currently averaging 11 points and 6 assists per with the Indiana Pacers. 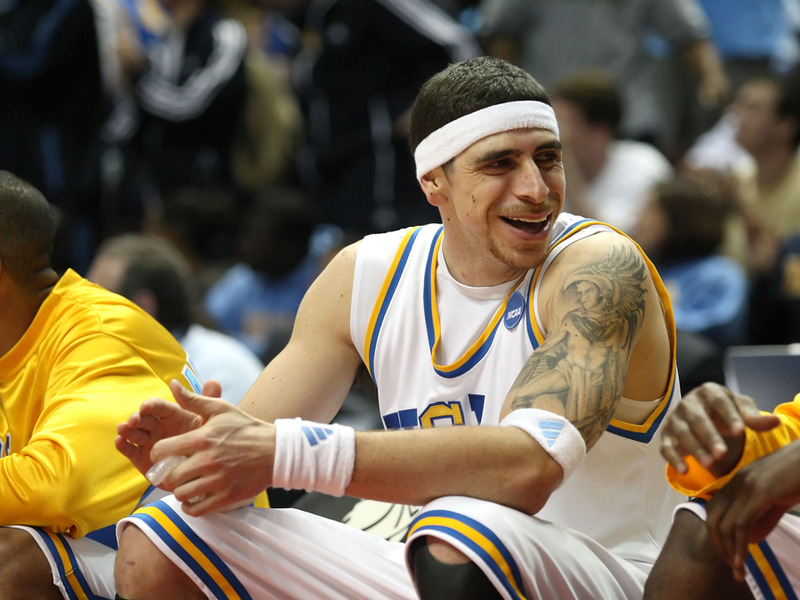 Lorenzo Mata came off the bench for UCLA in 2008, contributing as a key role player in his four years with the Bruins. 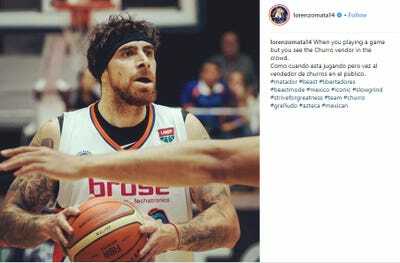 Mata went undrafted, but would go on to play in Mexico’s professional league and be an important part of the Mexican national team. He is currently with the Libertadores de Querétaro playing in the Mexican LNBP. 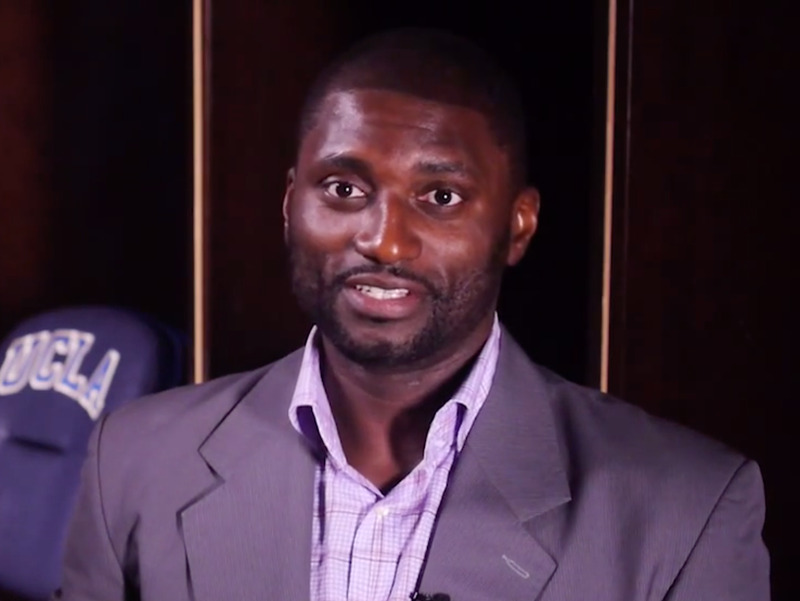 Alfred Aboya also came from Cameroon, and alongside Moute inspired Bruins fans to start the “Cameroon Crazies” — a play on the infamous Cameron Crazies fans for the Duke Blue Devils. Aboya also played all four years with UCLA as a part of the winningest class in school history. 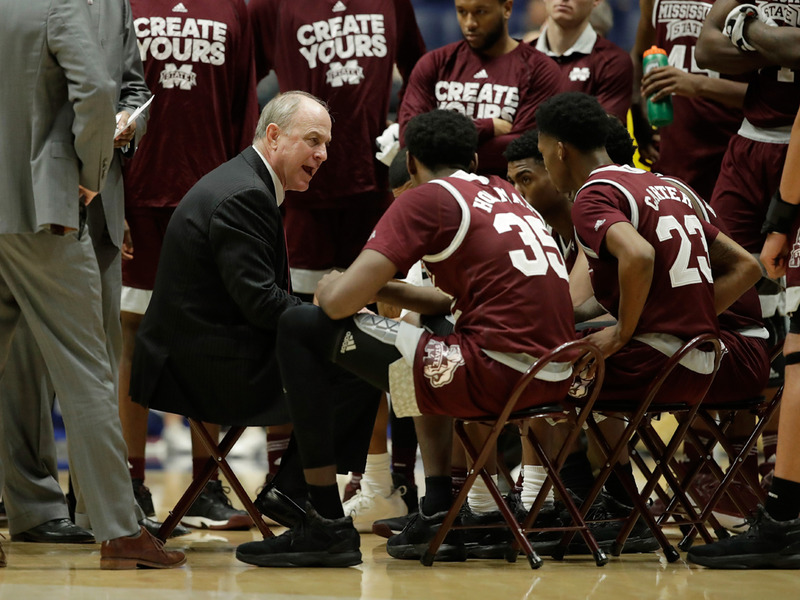 In 2018, Aboya worked as a graduate assistant at Mississippi State, where he helped his former coach Ben Howland teach players the finer points of playing the low post. Speaking of, Ben Howland was head coach of the Bruins throughout their astounding streak of Final Four runs, leading UCLA to the national semifinals in three consecutive seasons. 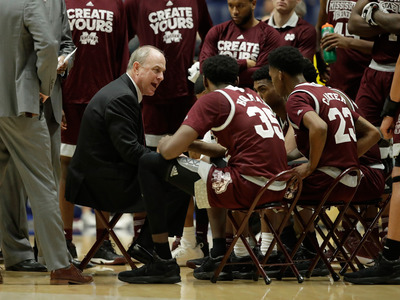 Today, he’s head coach at Mississippi State, leading the Bulldogs to an impressive 23-10 season and a 5-seed in the 2019 NCAA tournament. Meanwhile, the Memphis Tigers, who beat UCLA in the Final Four that year, weren’t without talent of their own. Most notably, future first overall pick Derrick Rose. 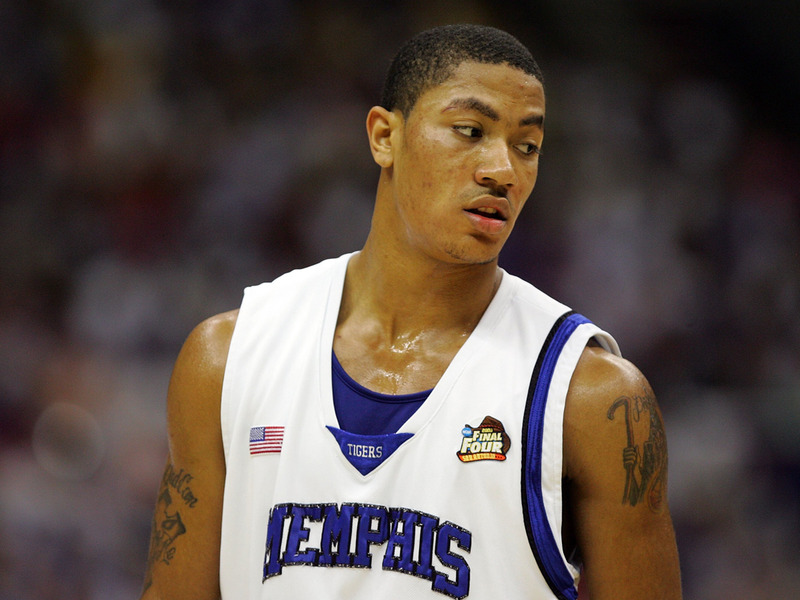 Rose would go on to win the NBA MVP in 2011, before a slew of injuries sent his career spiraling. After stints with the Knicks and Cavaliers, Rose is now with the Minnesota Timberwolves.